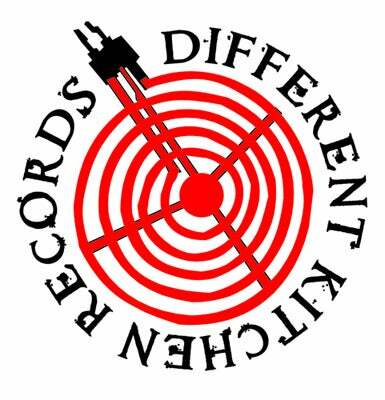 Different Kitchen Records — Sale and Used LP's/12"s/10"s etc, etc.... as Priced!! Sale and Used LP's/12"s/10"s etc, etc.... as Priced!! Due to space issues I've decided to clear out some duplicates and/or other LP's/12"s/10"s etc, that I no longer listen to! In a majority of cases there will only be one copy of each available!